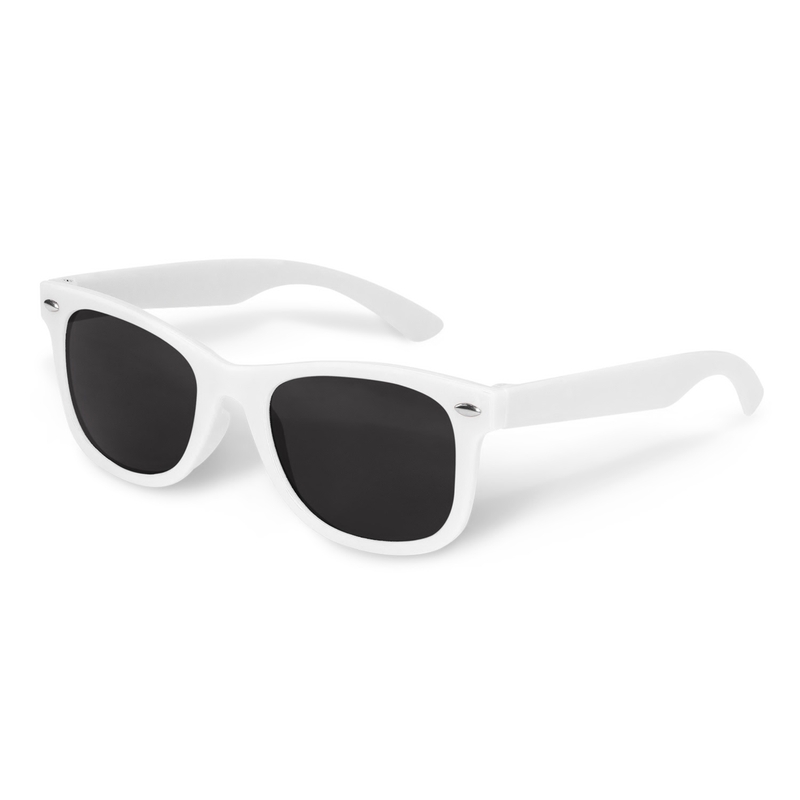 Sunglasses designed for kids in your choice of either black or white. 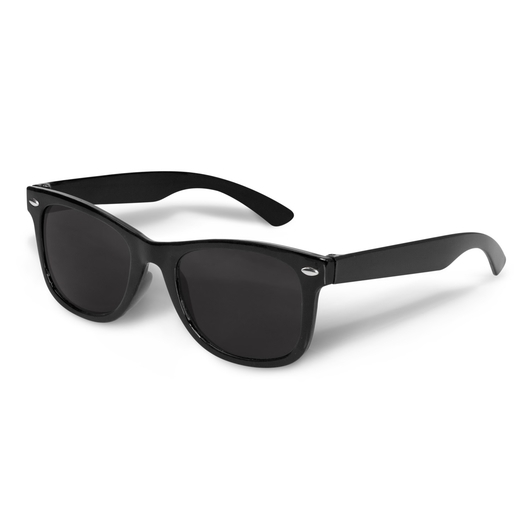 The sunnies are designed for kids and are fashion grade, retail quality. Made from impact resistant polycarbonate material and fitted with CE standard 100% UV 400 lenses providing both UVA and UVB protection. 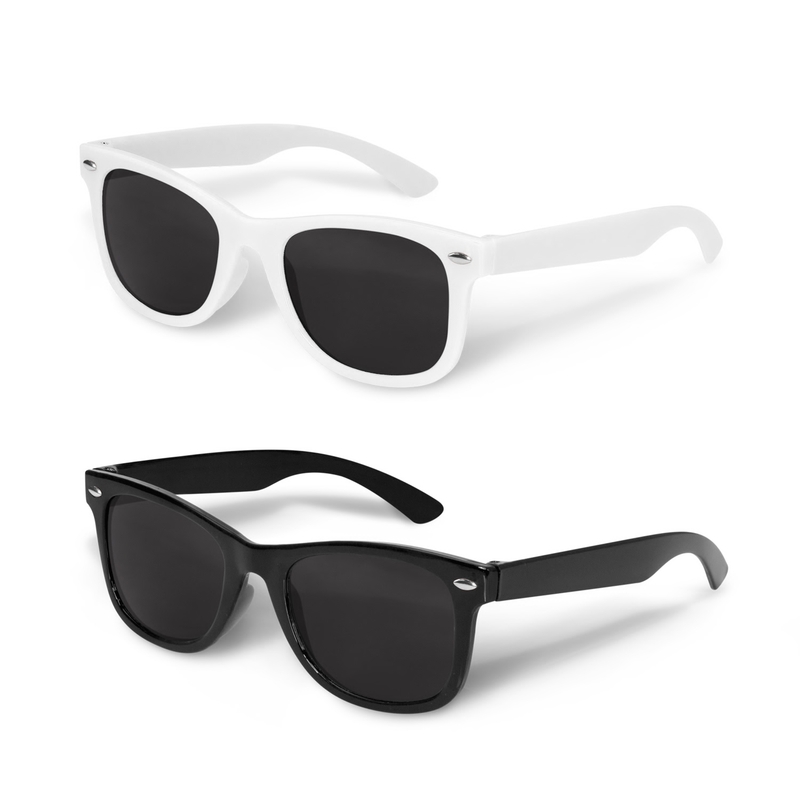 Your choice of either black or white, we can also supply these with a microfibre pouch for an additional cost.